Thanks for the beautiful poem and the link Jenny! Thankful that someone Care’s about one of Gods greatest creations. Bless you. Words so aptly said, for some the trurh to dread. 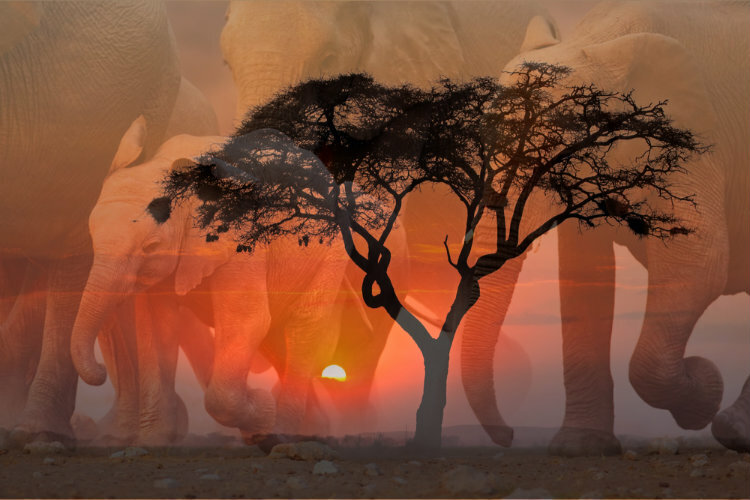 For us the elephants must live without refrain, forever a sign in their African domain. Made me cry again Jenny. That is a beautiful prayer???? A wonderful poem, and am so impressed with the work that is being done to try and protect the elephants. They have just as much right to live in peace in this world, and everything should be done to protect them and in fact all African wildlife. A wanderful heartfelt prayer for our wildlife. You are amazing Jen. Wonderful and moving – yet again. You really are amazing!!! I love all of your poems and what you stand for! Another beautiful poem Jen. Lets hope that these specila creatures can be saved. !